TeamViewer, the popular remote desktop solution, has recently pushed a set of updates to its service. 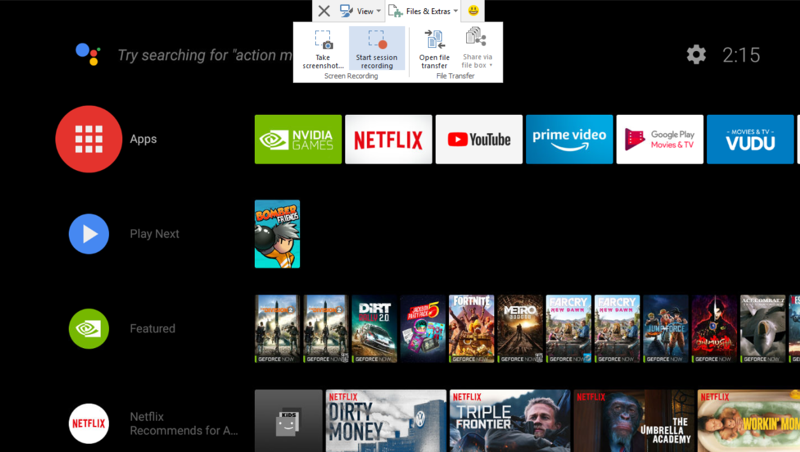 The new v13, which appears to be in a semi-beta state depending on your platform, arrives almost a year to the date after v12 and adds enhanced multi-platform support for streaming from iOS devices, as well as a change in UI to provide a more consistent interface across platforms, and GPU hardware acceleration. Although not as fast as RDP or Chrome Remote Desktop (at least in my experience), TeamViewer is one of the easiest ways to remotely control a computer. 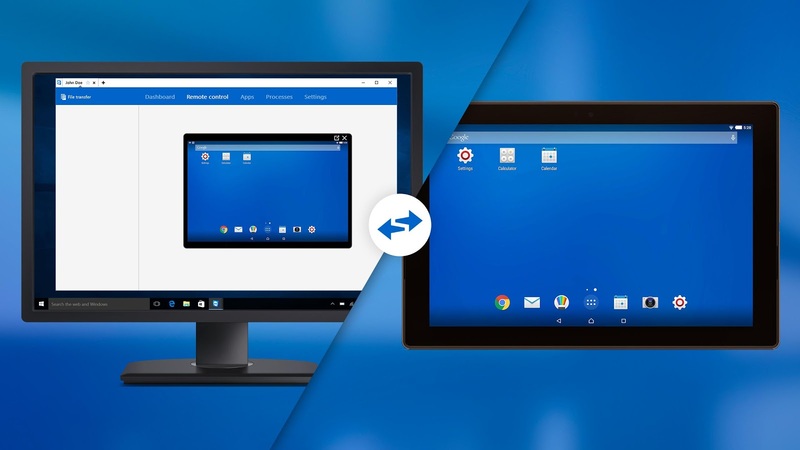 Today TeamViewer launched the TeamViewer 12 beta, finally offering remote-to-remote control on select Android devices. Samsung was the first OEM to get native TeamViewer remote control support. The necessary support for Samsung devices had been included with the TeamViewer app ever since, but things are a little different following the latest update. There are now two new apps for Samsung phones, a host and a standard quick support app. TeamViewer started beta testing a big update to its Android app (and other apps) recently, and now it's final. TeamViewer 11 is out of beta with a plethora of features that will make it less awful when someone on the other side of the country needs help with their phone. It'll still be kind of awful, but you won't want to murder the other party (probably). Picture this: Someone you know needs help with their Android device. Crazy, I know, but bear with me here. They need help, and no one else can do the job but you. You could try guiding them over the phone, but doctors have confirmed this as hazardous to your mental health. A better approach would be to send them a link to the TeamViewer app and remote into the device yourself. Thing is, you're using a Chromebook. Yeah, your friends gave you crap when you bought it, but those things have gotten pretty good these days. Fortunately you're not out of luck. 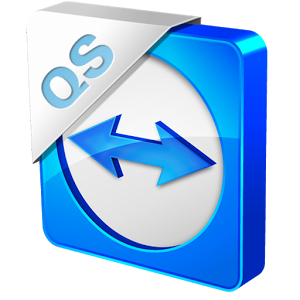 TeamViewer's QuickSupport app is now expanding to a dearth of new Android devices. The latest version to hit the Play Store boasts screen sharing on all phones and tablets running Lollipop. Chances are the people who need remote help from you aren't using a handset running the latest and greatest, but you never know. Maybe they just picked up a Galaxy S6 and have already run into a roadblock. You know, the same folks you helped set up an Android TV for a couple months back. They will have to install the QuickSupport app on their end, and you run the desktop version on yours.